Elton John's Annual Fall Benefit In NYC At The Cathedral Of St. John The Divine! 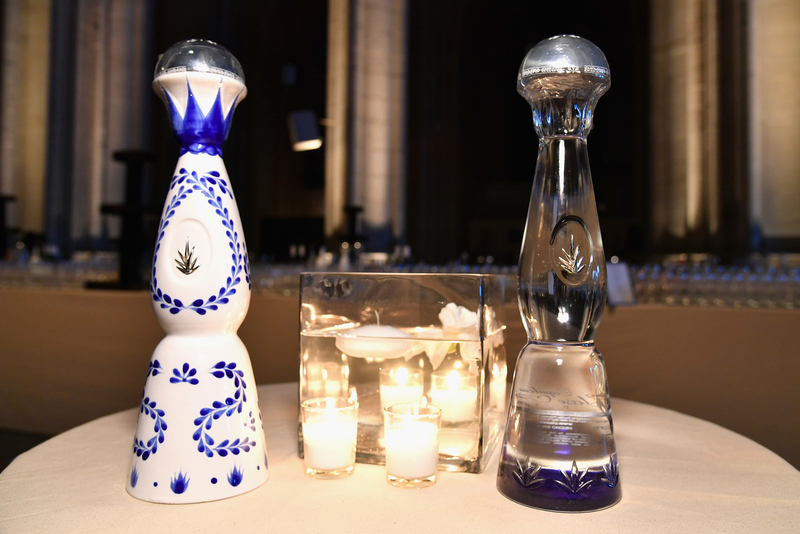 Celebs sipped Clase Azul tequila, dined on a delicious 4-course meal, and danced to the sounds of Aretha Franklin at last night's Elton John AIDS Foundation annual Fall bash in NYC! 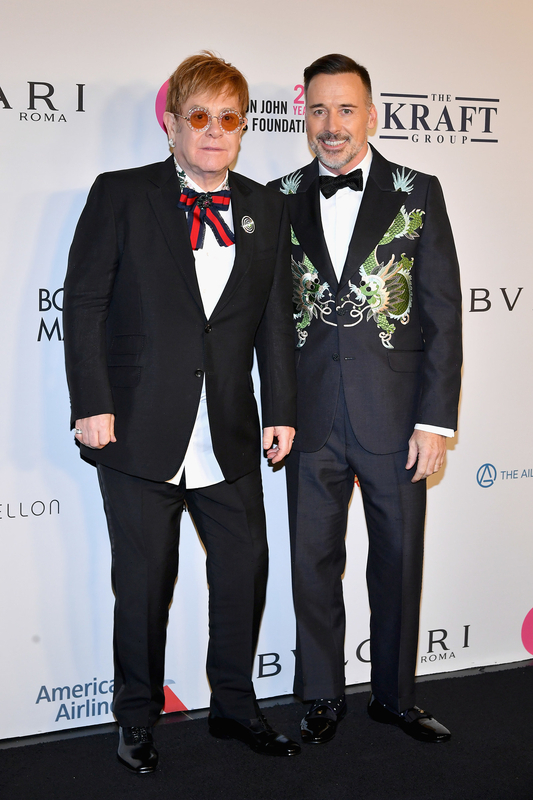 Elton John was joined by famous friends Alec & Hilaria Baldwin, Neil Patrick Harris & David Burtka, Diane Lane and Ethan Hawke - who all vowed to bring awareness to the cause.